Author of 18 novels, a television adaptation, short story collection, and more book reviews than she can remember, D. R. Meredith often describes herself as “a split personality.” She is an ordinary woman, mother of two, grandmother of three, wife, and owner of several dogs over her lifetime. She also possesses a dark side: she commits murder. 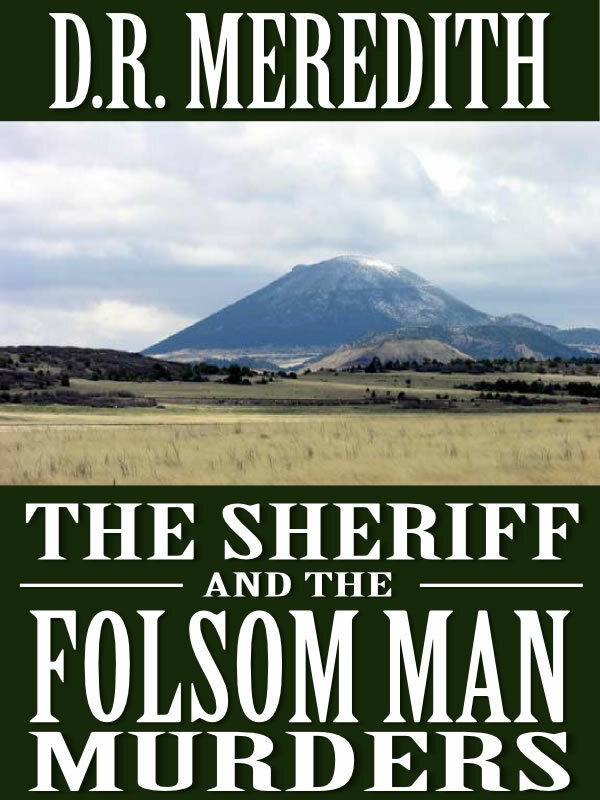 As a mystery writer, Meredith has created three different mystery series set in the Texas Panhandle. 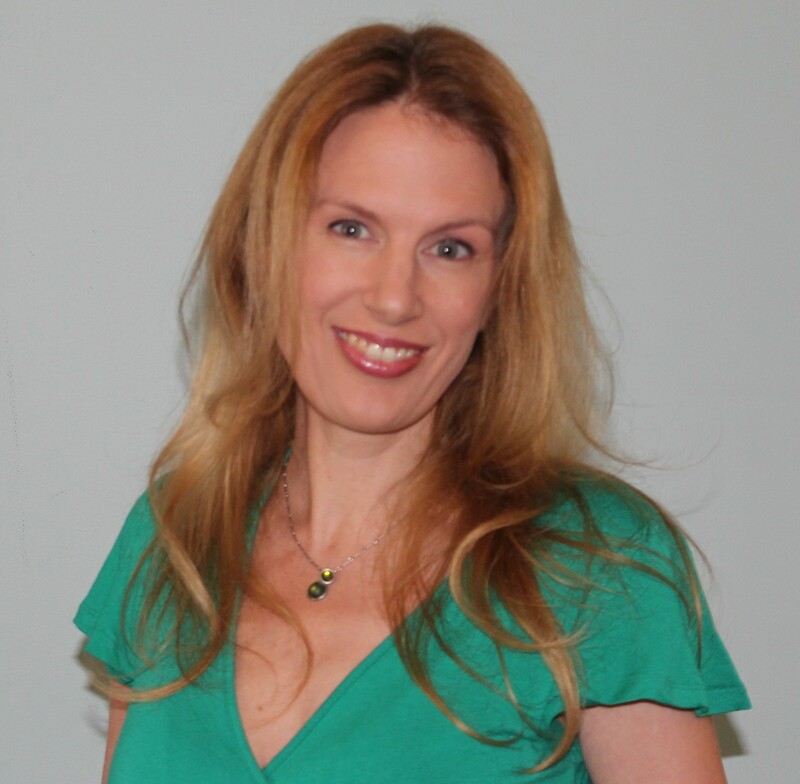 She has won an Oppie Award for Best Mystery Novel twice for her first two Sheriff novels, and was a finalist twice for the Anthony Award for two of the John Lloyd Branson mystery novels. When I was three, I would steal paper from my brother’s notebook and scribble “stories.” My mother, bless her heart, wouldn’t say a word about my theft, even though money wasn’t easy to come by and we were taught to waste nothing. She didn’t see writing stories as a waste. I met an editor from Walker & Company at a Western Writers of America National Conference who thought a mystery set in the Texas Panhandle was a wonderful idea. I am working on a historical mystery featuring a Comanche warrior named Spotted Tongue. Murder in the Moon When the Leaves Fall should be finished this fall. 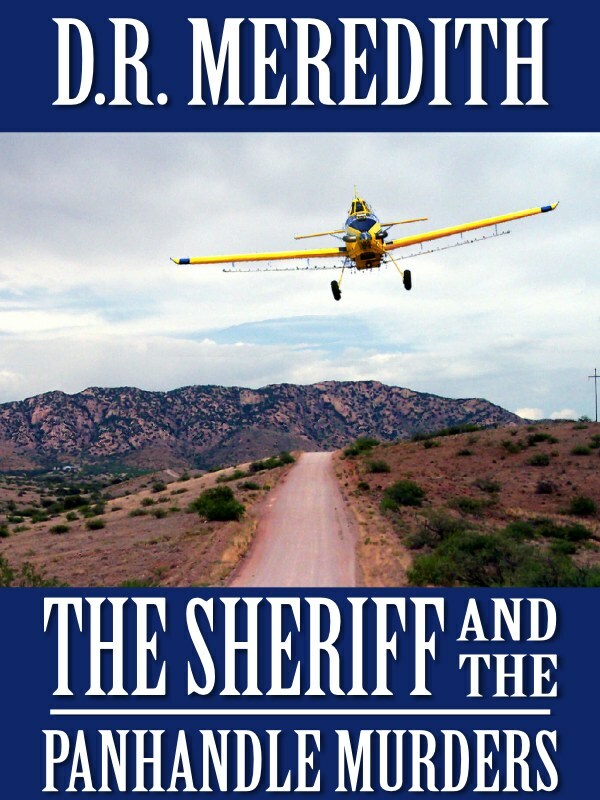 The sixth Sheriff Charles Matthews book, Blue Norther Murders, is also due this fall. Both will be available in ebook form from Amazon. My office has floor to ceiling bookshelves holding my Western History collection, books on true crime, a desk, filing cabinets, computer, and one chair with an ottoman. Social media in the morning, followed by writing, a break to fix dinner, back to the office to clear up loose ends, and reading in the evening. Some days are devoted to writing book reviews for the New York Journal of Books, or driving my husband to work and back as he is no longer able to drive. I never outline, but do write a brief synopsis of the story which may change as the book progresses. Writing is an organic process for me, and I may alter my plot and introduce characters not found in the synopsis. Miss Poole is a character in the Sheriff Series who emerged out of nowhere. I decided the murderer in Murder by Deception wasn’t the murderer, but wasn’t sure who was. My editor at Ballantine nearly had a heart attack. Features in the landscape: an extinct volcano; an abandoned family cemetery on a ranch near where I live; an old courthouse in a nearby town; and a cave on a local ranch rumored to have been used by bootleggers during Prohibition. Convincing myself to turn on the computer, stay off Facebook, and actually write. If I waited on inspiration I’d never write a word. 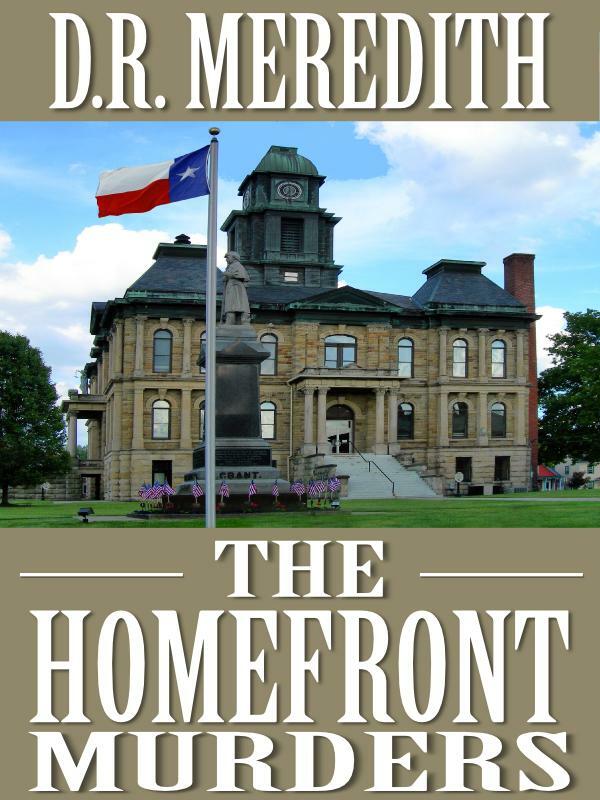 To explain a very unique part of Texas, its people, its history, its geography, to the rest of the world through my mysteries and historical novels. I chose the mystery because in our chaotic and divided world, that genre provides order and a sense of justice for the reader. It is Good vs. Evil in its purest form. Mostly mystery writers because it is such a difficult and demanding genre to write. Louise Penny, Tanya French, Sharan Newman, Elizabeth Peters, Nevada Barr, are a very few of the many. Joyce Carol Oates because she writes both mysteries and literary equally well. Nevada Barr would also be interesting. Thank you, D. R. Meredith!